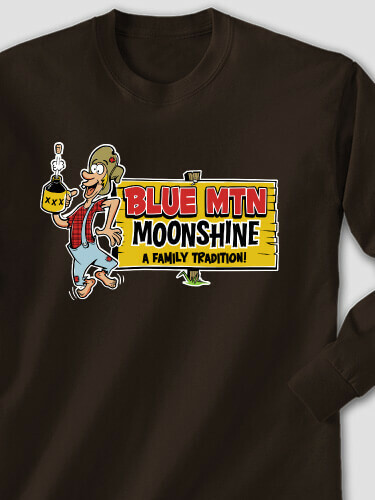 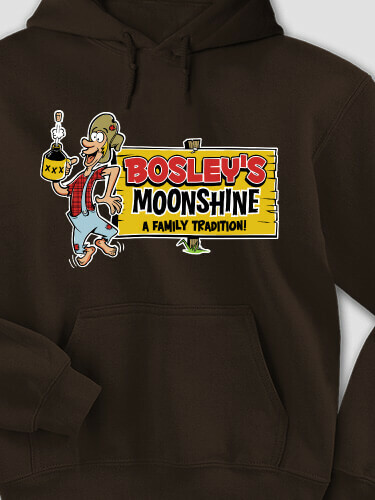 Make your own Moonshine t-shirt with your name - perfect for family gatherings. 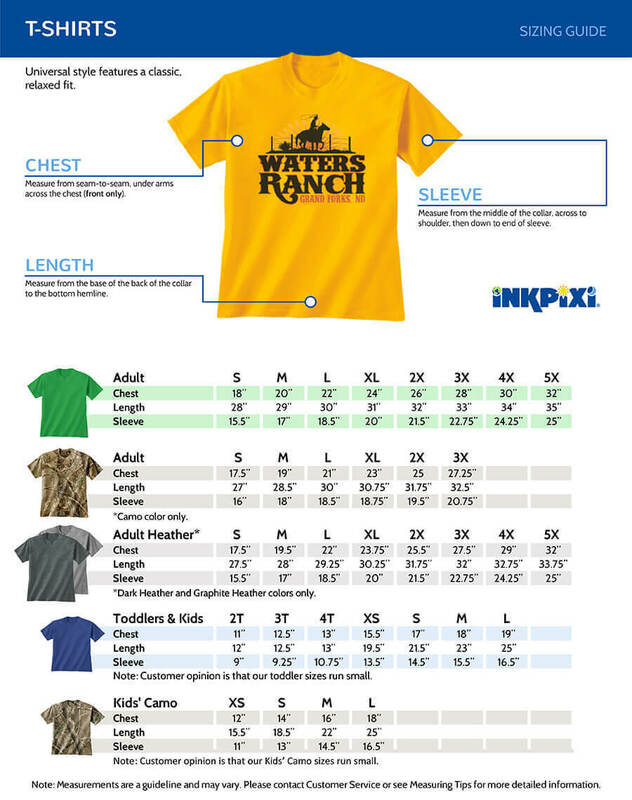 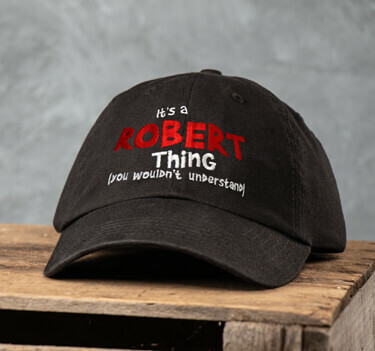 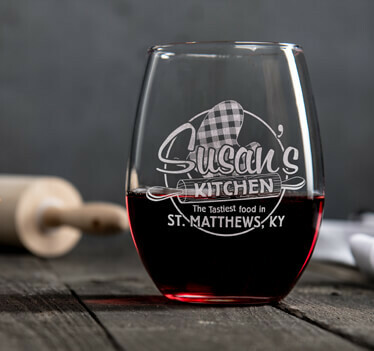 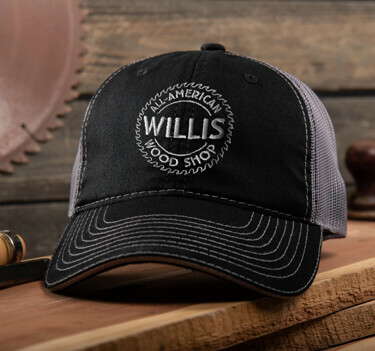 Personalize hats, ladies tees and hoodies for the whole group. 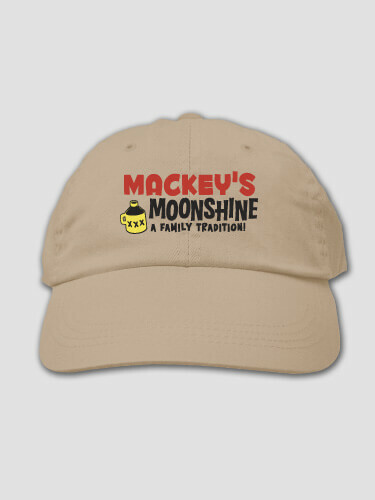 Moonshine - The beverage for true do-it-yourself-ers.